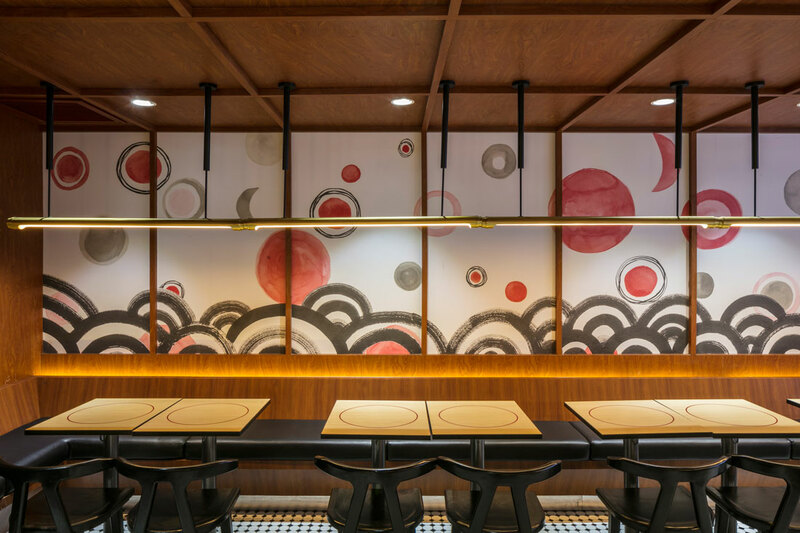 When JJ Acuna and his studio took on the task of designing a vast Filipino-Japanese restaurant in Manila, they opted for a multi-zoned eatery with design elements that cleverly reference the cultures of both the Philippines and Japan. 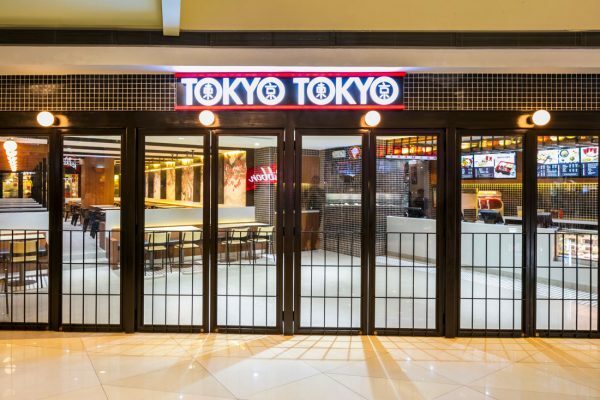 The design of Tokyo Tokyo restaurant, located at a core intersection in a premium Manila shopping mall, elevates the restaurant brand with high-end design but doesn’t alienate customers. 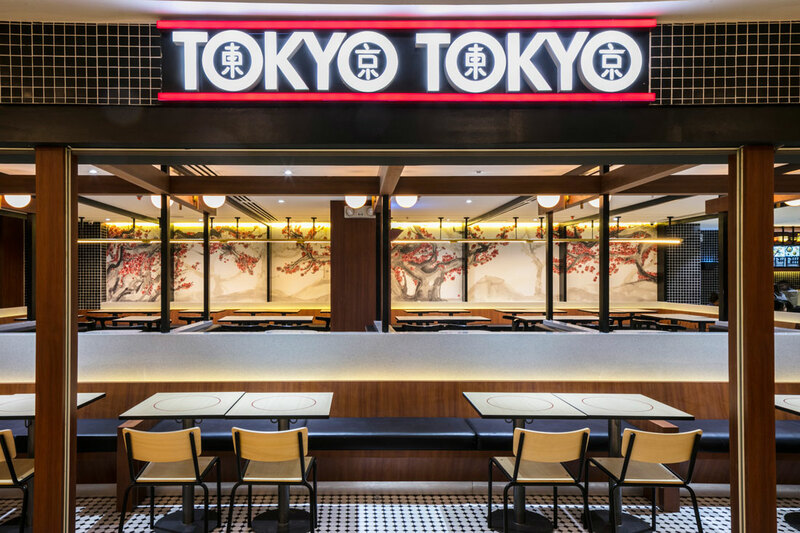 Tokyo Tokyo is the first project in which JJ Acuna’s Hong Kong and Manila-based Bespoke Studio has tackled the design of a fast-food restaurant. And as with anything done for the first time, challenges arose. 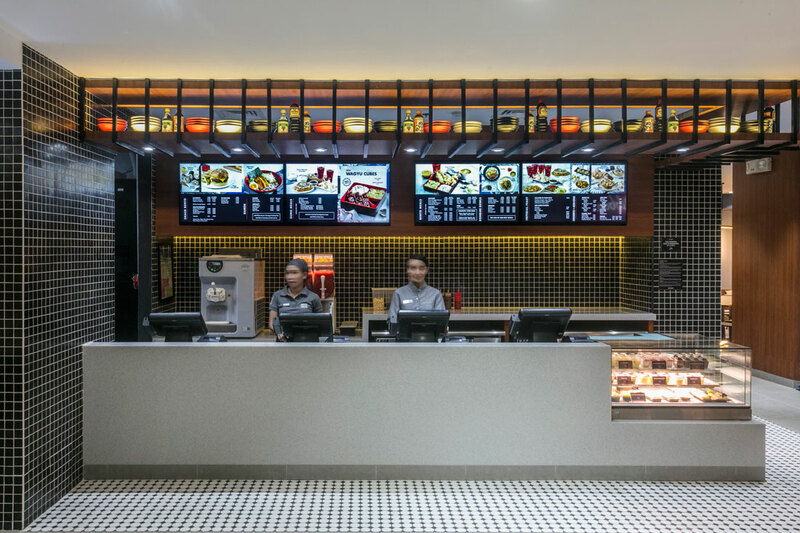 “The first question our designers considered was how to make a fast casual restaurant more humanistic in its approach to making a customer feel better about themselves before and especially after a meal,” says Acuna. 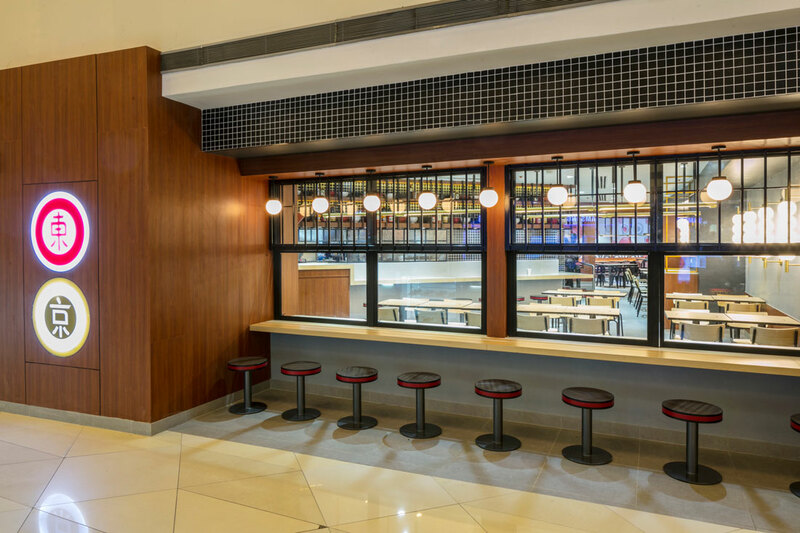 To keep the restaurant welcoming and homely, Acuna and his team begun by opening up the facade of the unit to the busy shopping mall. 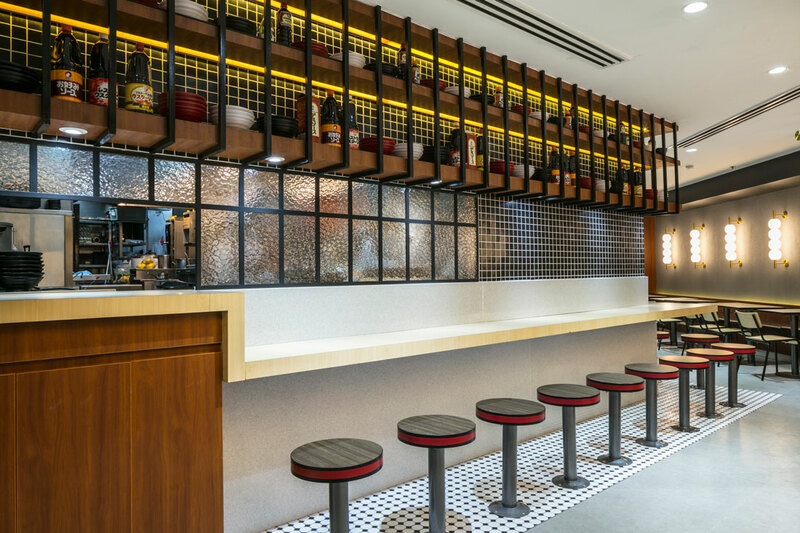 The 3,750-square-foot restaurant is split into differently themed zones to cater to different customers and keep people coming back for the same food, but different experiences. 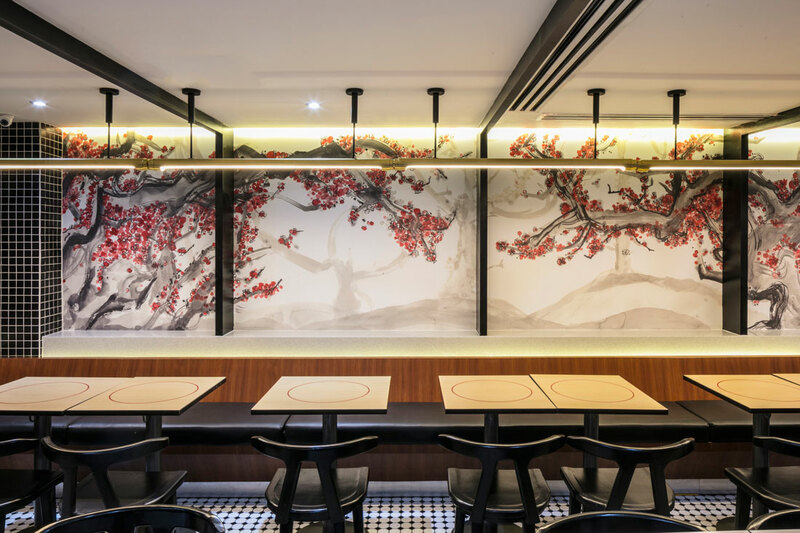 There’s an elevated leafy garden room, a chef’s room where the kitchen dispatches cooked food, a street stall located on the mall corridor, and a Japan-inspired Tatami room complete with a grid-like architecture. Each zone features different seating options, lighting, artwork and textures. 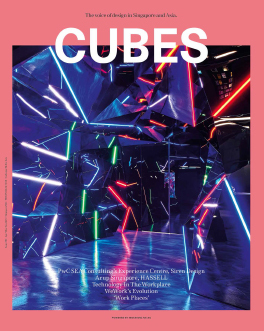 “Some areas needed to me more enclosed and warm, whereas other areas needed to be brighter and more extroverted,” explains Acuna. 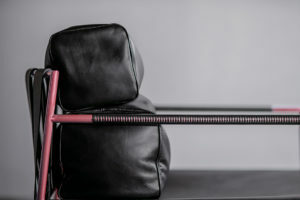 “All these rooms give users and guests the ability to come back more than twice a week – and have a very different room and sitting style to experience each time,” he says. 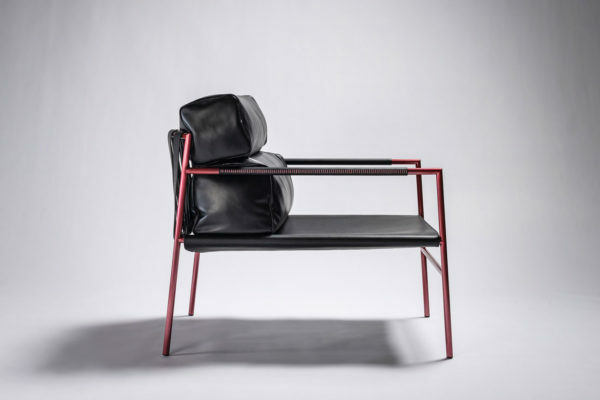 The pervading colour palette is of red, white and black, broken up with timber in two different tones, lots of pattern work, ceramics, glass and brass. 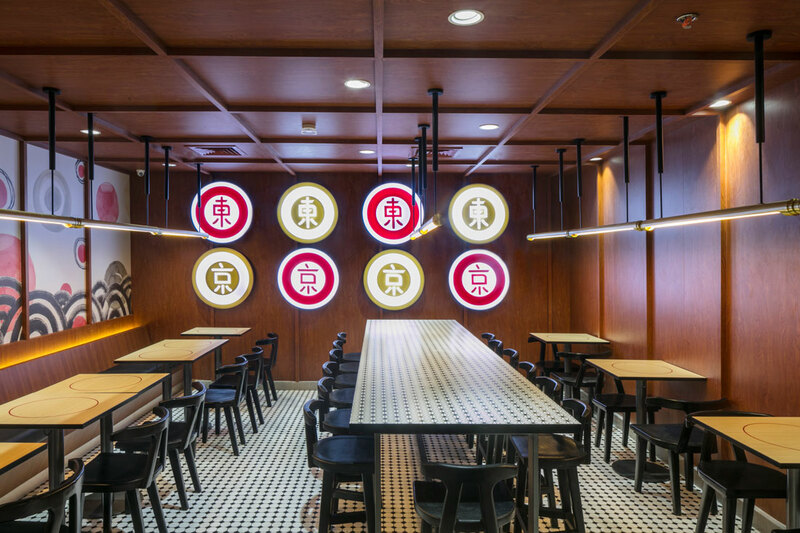 To do justice to a Filipino restaurant brand that has been serving up Japanese food for three decades, Acuna and his team wanted to create a space that referenced and paid homage to both cultures. “We didn’t we to do anything that copied Japan, as this is a Filipino context with a Filipino brand and management. It’s like an homage to Japan rather than a rip-off of Japan,” says Acuna. 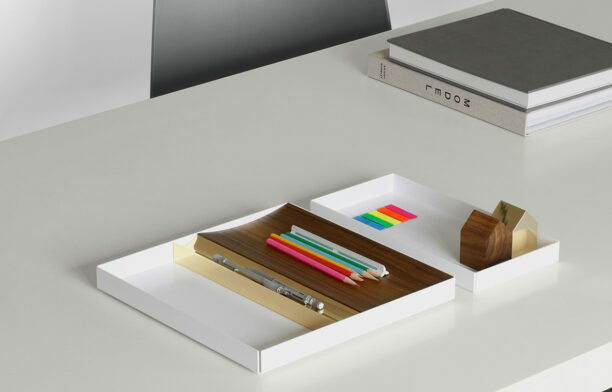 The design team sought out design elements of ‘pop’ Japan. 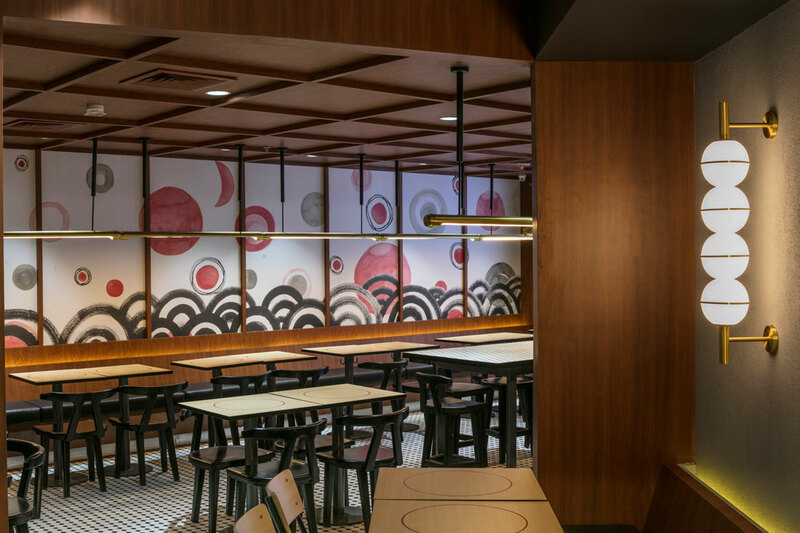 They took design references from everything from mid-century projects with Japanese twists, such as the famous Hotel Okura, to the detailing of fusama screens. 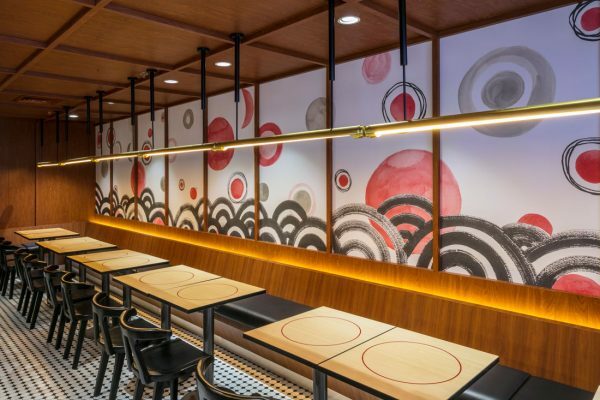 Acuna filled the space with hardwood chairs formed to reflect Japanese architecture and uniforms, and wall sconces that evoke Japanese street skewers in brass and glass globes. 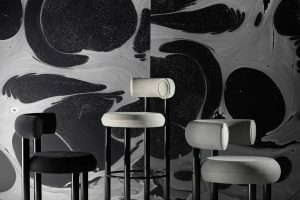 “I think the effect looks theatrical yet moody, which is perfect for the atmosphere we wanted to set up. 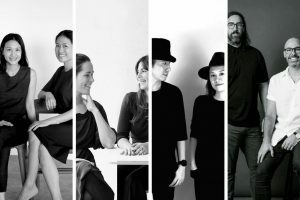 In general, we’re just very happy to have designed a restaurant that serves Japanese food, without having to fall back on making it look like a typical Japanese restaurant ripped out of a Tokyo street,” says Acuna. 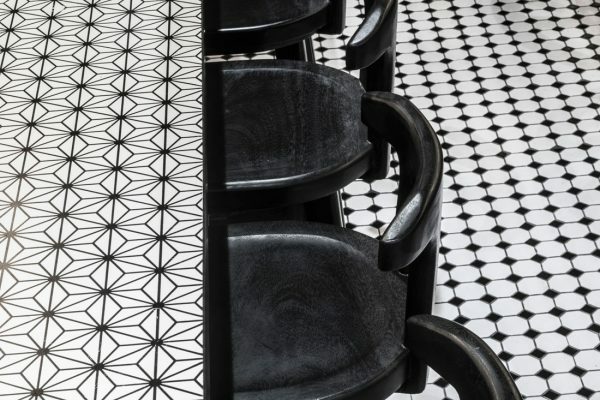 Tokyo Tokyo interior and branding by JJ Acuna / Bespoke Studio. Murals by Michell Lie. Garden room chairs by Rastullo Design. Photography by Jar Concengco.